…agree? Well, since childhood, one of the most inspiring and influencing aspects of any Indian’s life is Indian Cinema, particularly Bollywood, at least for us Mumbaikars. Our life is majorly influenced by movie characters and we delve on Bollywood News and Updates, on a regular basis for our style, fashion, wedding, engagement, holidays, and the list is unending indeed! While we talk a lot of the topmost actors and their onscreen presence, we often overlook the underrated stars who are, in many ways, forgotten by the shine of the former ones. 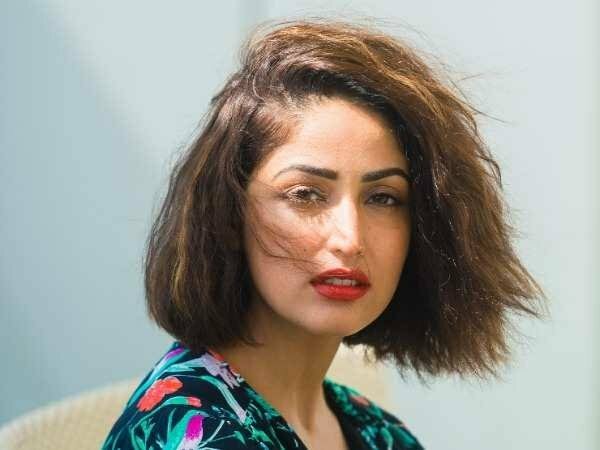 One such Bollywood actress, I am fond of is Yami Gautam. Hailing from the scenic mountains and growing up in Chandigarh, Yami had plans to join the Indian Administrative Services (IAS) as a young girl. But later at age 20, she decided to pursue acting and has never looked back since. Be it her sparkling glimpse in ads or her acting skills in Bollywood, she made a mark in whatever she does. You look at her and you are reminded of her initial acting days of a brand endorser for Fair & Lovely and that radiance of hers is still etched in one’s mind. Such is the beauty of her presence. Another movie that reminds of her spectacular performance is “Kaabil” in which she stars opposite Hrithik Roshan and they played the role of a blind couple. Though she was majorly a part of the first half of the movie, her role was prominent and admirable. It definitely connected with the masses and the movie was a box office success. Who can forget her Valentine release movie, “Sanam Re”, which won our hearts with the story and songs? Yami was a delight to watch in the movie and the film’s different phases showcasing her ability to tug at people’s hearts with her heartfelt performance. Nowadays, she is diversifying in terms of genres too and is picking up some strong scripts. One such recent movie was “Batti Gul Meter Chalu” a comedy-drama that focussed on a pertinent issue. 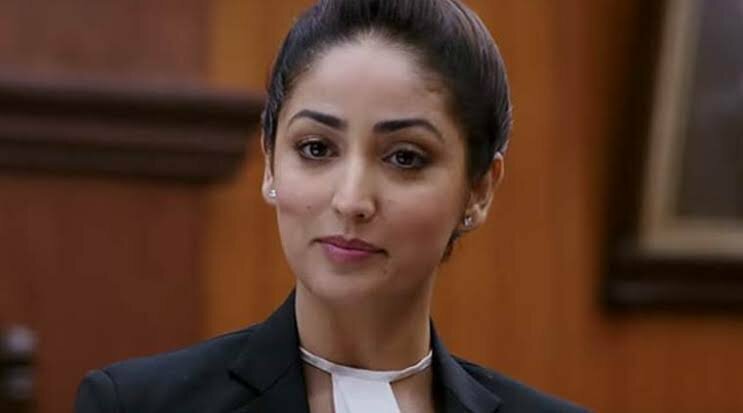 Playing a small yet impactful role of a lawyer, Yami proves to be an ace in front of the seasoned performance of Shahid Kapoor in the courtroom scenes. She follows this powerful role with another meaty role in URI: The Surgical Strike. Starring Vicky Kaushal, the war movie inspired by the real-life surgical strike, sees her step into the shoes of a RAW agent. Realistic and intense, she was the right actor to pull off the challenging role in the movie. If her past film graph is given a look, one would realise that Yami is one actor who is going places. So, while she continues to do amazing roles in future, you should sit back and catch some of her movies online. I am currently watching “Batti Gul Meter Chalu” on ZEE5 and would highly recommend you to do so too. Previous Previous post: Mother Sparsh launches the best of all sensitive wipes for babies!